We are completing the third year of a successful, fun and interesting collaboration with our pilot club Arvada Hockey Association. Thanks to CAHA and Arvada Hockey Association our program is now ready to launch at youth sports clubs throughout Colorado. 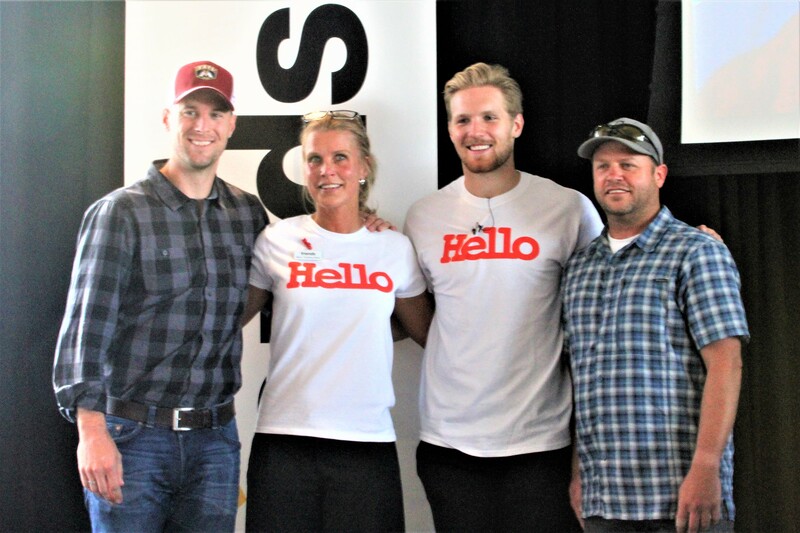 The collaboration was initiated when Friends Colorado and Gabriel Landeskog participated at CAHA’s (Colorado Amateur Hockey Association) annual meeting at Pepsi Center Saturday, September 9th.